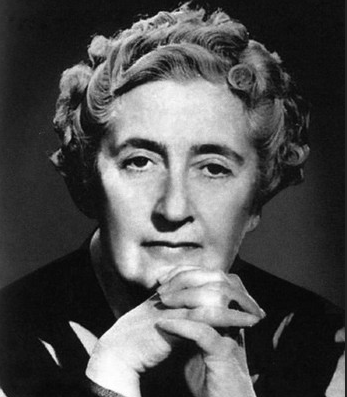 Agatha Christie (1890-1976) is listed in the Guinness Book of World Records as the bestselling novelist of all time. The first recipient of the Mystery Writers of America's Grand Master Award, she published eighty mystery novels and many short story collections and created such iconic fictional detectives as Hercule Poirot, Miss Jane Marple, and Tommy and Tuppence Beresford. She is known around the world as the Queen of Crime.